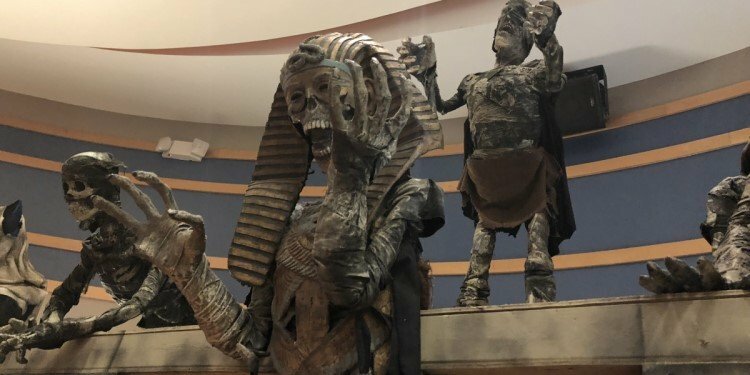 Terror at the Inn--New Orlando Haunt! The people behind Dark Harbor scare people in Florida! 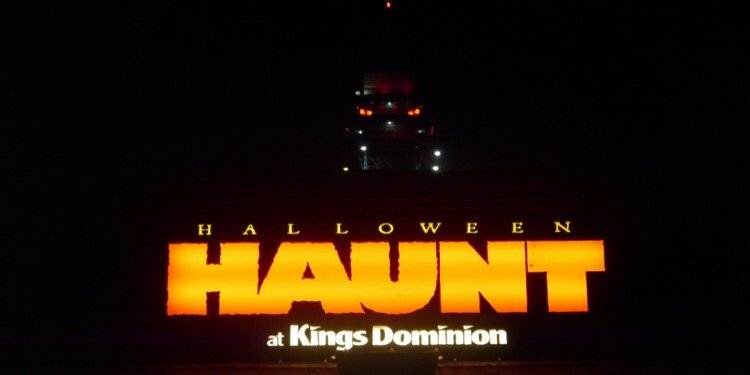 Report from Haunt at Kings Dominion! Voodoo, witches, ghosts, & evil eyes take over Virginia! 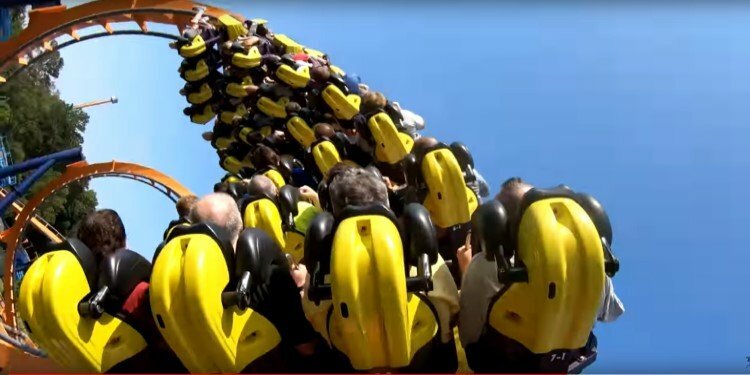 Backseat POV of Dominator at Kings Dominion! Take a ride on this classic B&M floorless coaster! 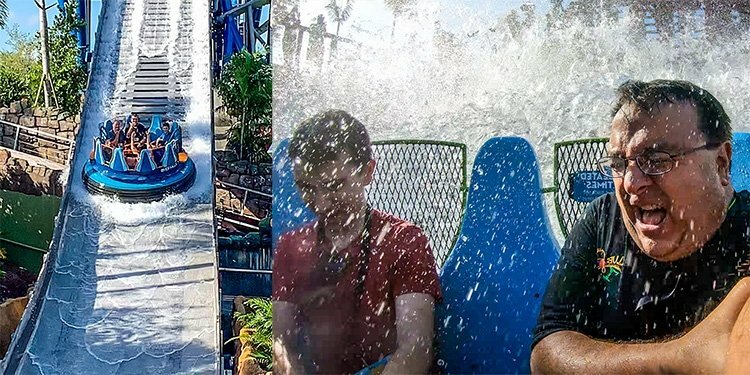 Tidal Twister Coming to SeaWorld San Diego! 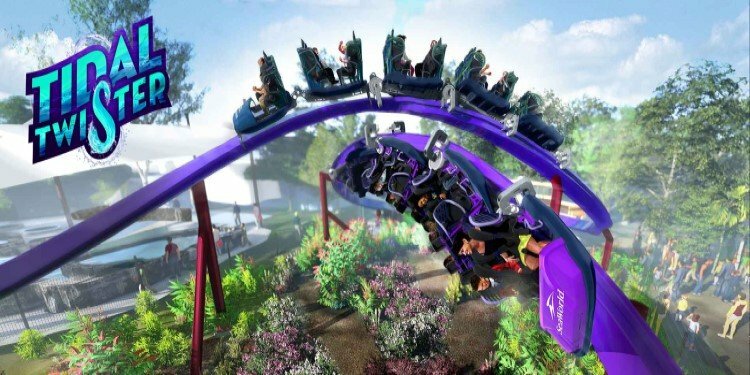 New Skywarp/dueling coaster planned for May 2019! 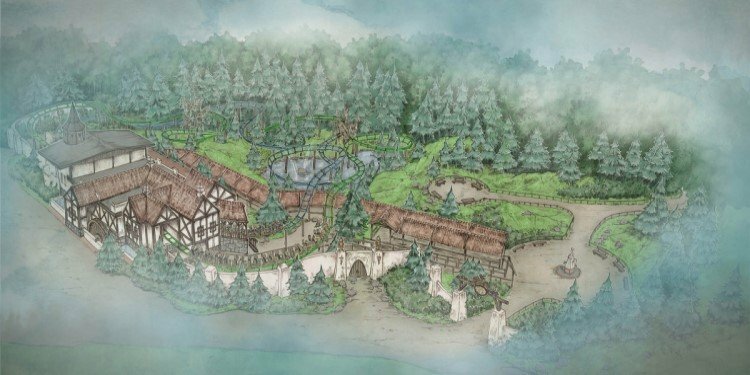 Double Family Coaster for Efteling in 2020! Max En Moritz will replace the park's bobsled coaster! 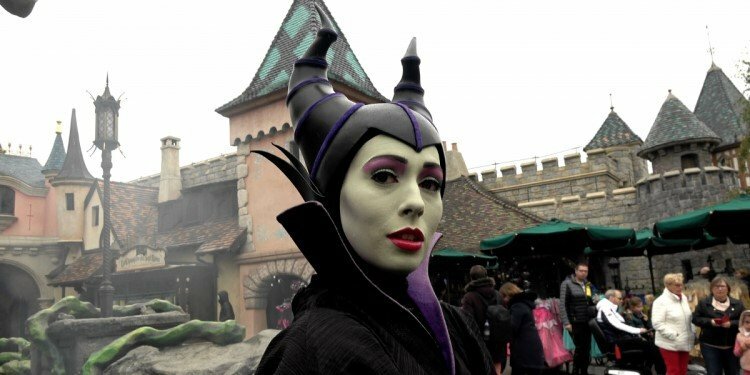 Come face to face with villains at the park this season! Chuck's Japan TR: Benyland & Lina World! More fun at two eccentric Japanese parks! 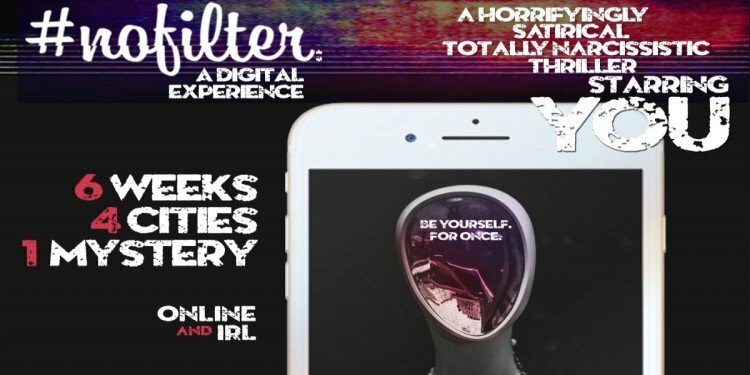 #NOFILTER: An Online Thriller Starring You! Immersive Halloween theater spanning the U.S.! 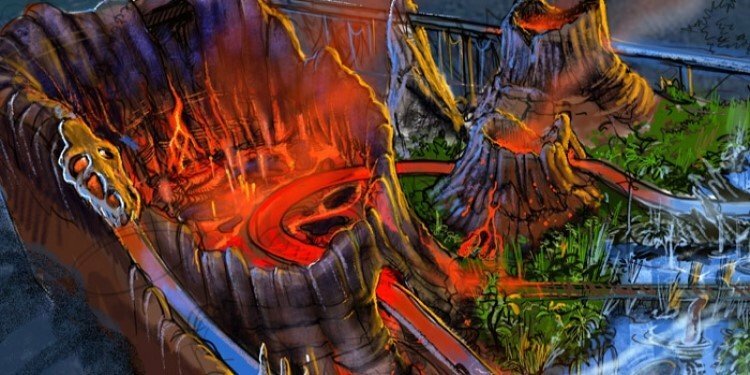 Volcano Coming to Plopsaland De Panne! New prehistoric landscape with lava & dinosaurs for 2019! POV Video of Infinity Falls--SeaWorld Orlando! There's a good chance that you'll get wet! 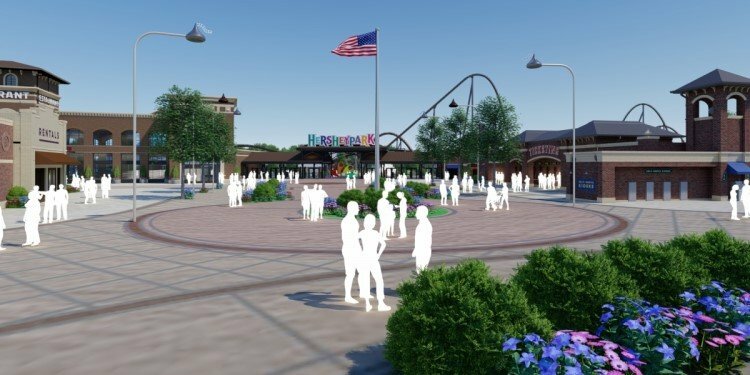 Hersheypark Announces Expansion for 2020! Chocolatetown will give the park a new entrance plaza & more! 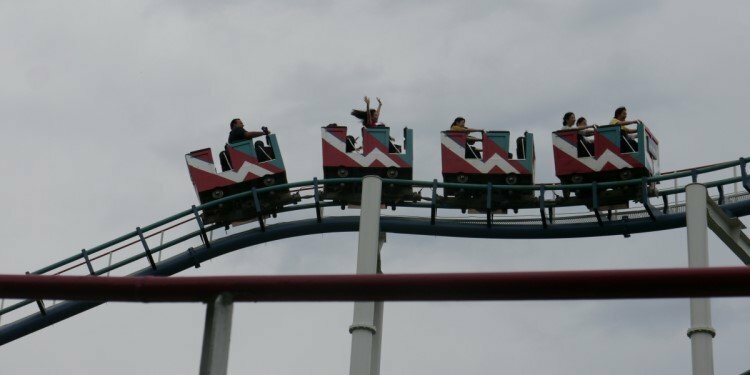 Kentucky Flyer Coming to Kentucky Kingdom! 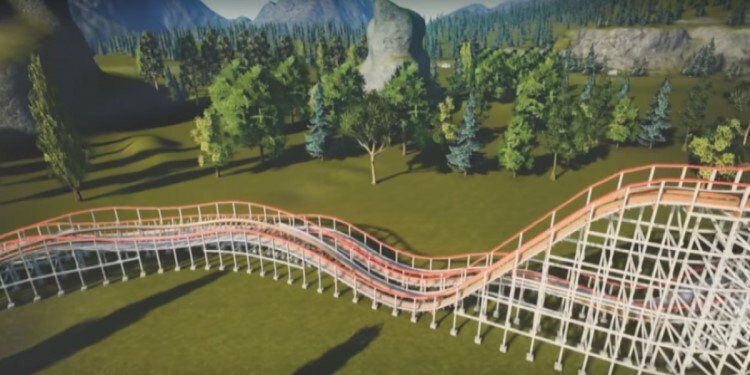 New Gravity Group junior wooden coaster! 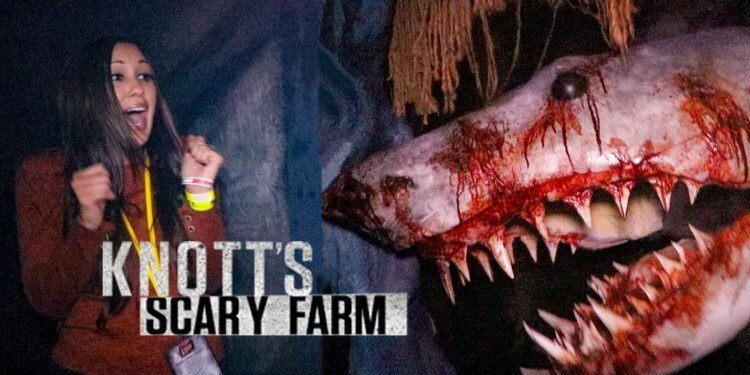 Take a Video Tour of Knott's Scary Farm! 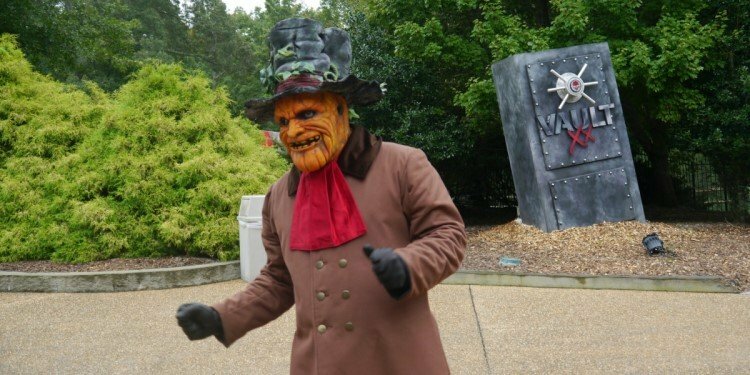 See the frightening fun of all of the park's mazes! 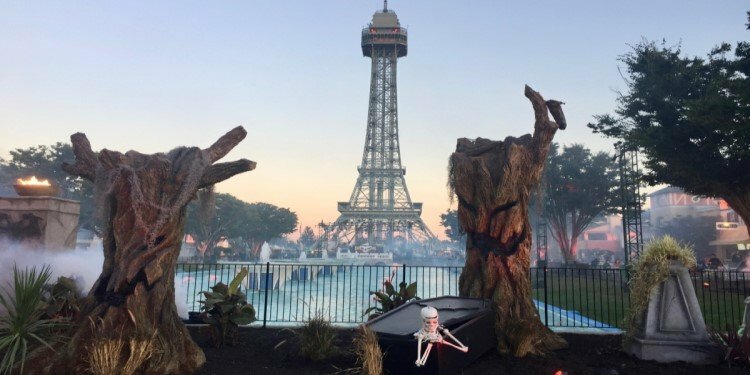 Great Report from Kings Island's Haunt! See how they're scaring people in Ohio this year! POV Video of Cannonball Run at Waterville USA! 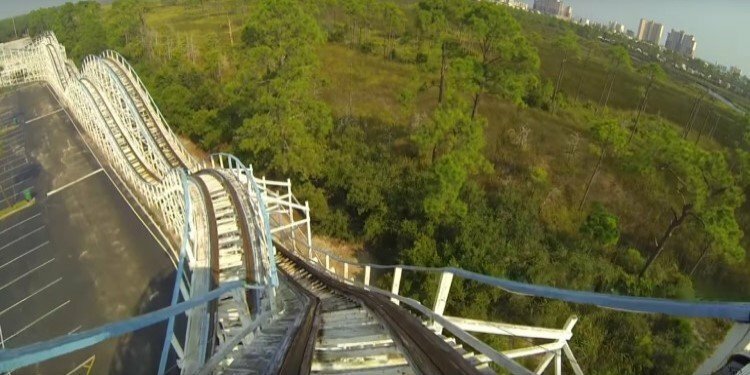 This Alabama ride will close forever today! 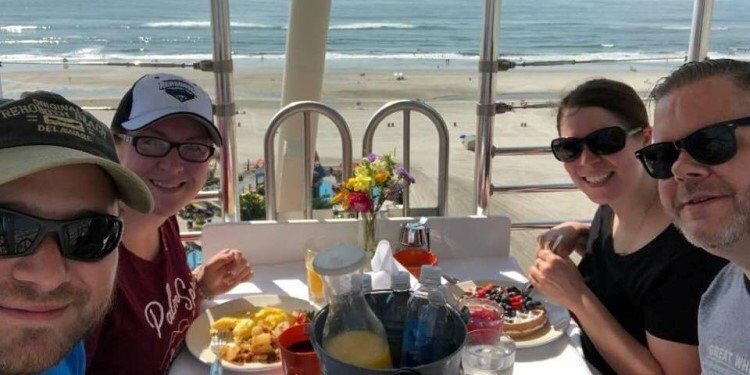 Ever Had Breakfast on a Ferris Wheel? Eat and check out the view at Morey's Breakfast in the Sky! Media Day for Howl-o-Scream at Busch Gardens! Williamsburg celebrates 20 years of fears!